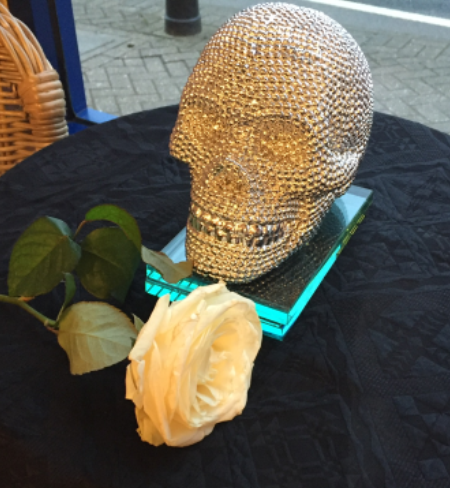 Beatons Blog : #Crowthorne - Drink Tea, Eat Cake and discuss Death! 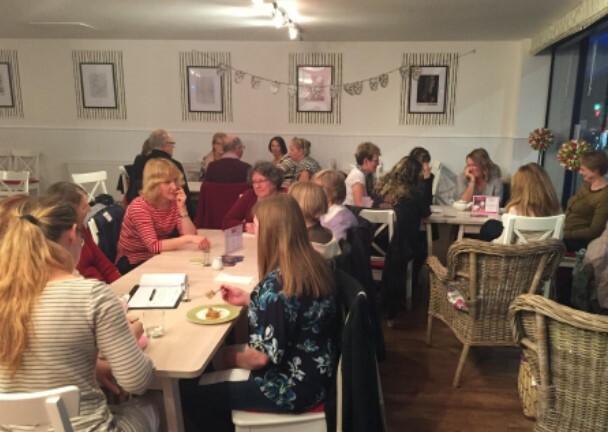 #Crowthorne - Drink Tea, Eat Cake and discuss Death! 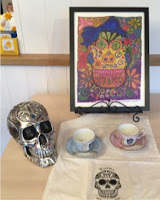 A lot of you will be wondering what is a Death café?! 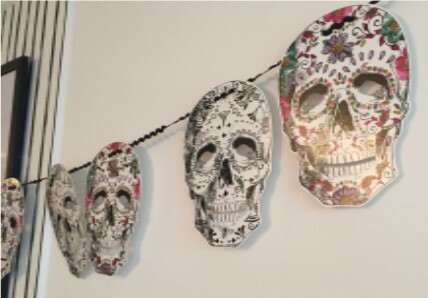 A Death Cafe is an event where people drink tea, eat cake and discuss death. The aim is to increase awareness of death and to help people make the most of their (finite) lives . Proving to be hugely popular the death café held in at Crowthorne Beatons tearooms is attended by up to 30 people and becoming more established. Clearly we all have a lot of questions regarding and death and the issues that surround it. To be able to have a relaxed, safe, environment where all attending are happy to discuss and explore these questions is a haven that many people truly appreciate. Or contact Annie on deathcafecrowthorne@gmail.com. #tea: the youngest tea of all!